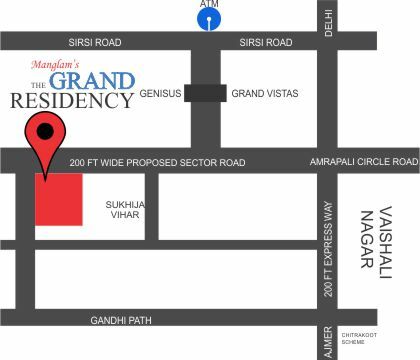 Manglam’s ‘The Grand Residency’ is an extra modern concept in suavely and opulently built homes with sophisticated features. 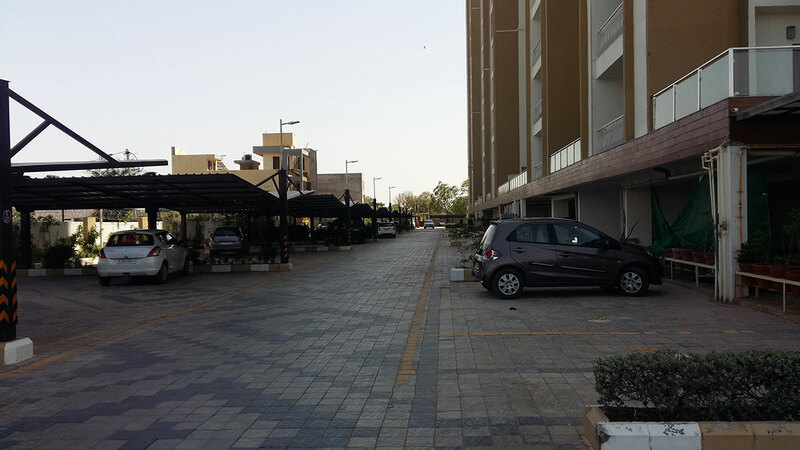 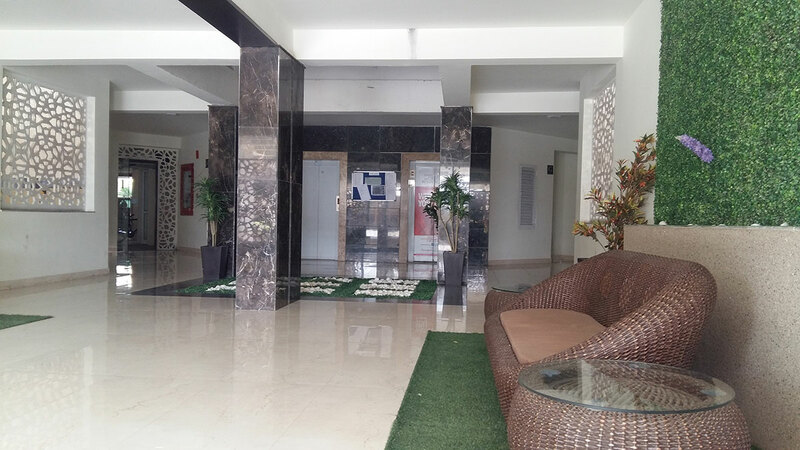 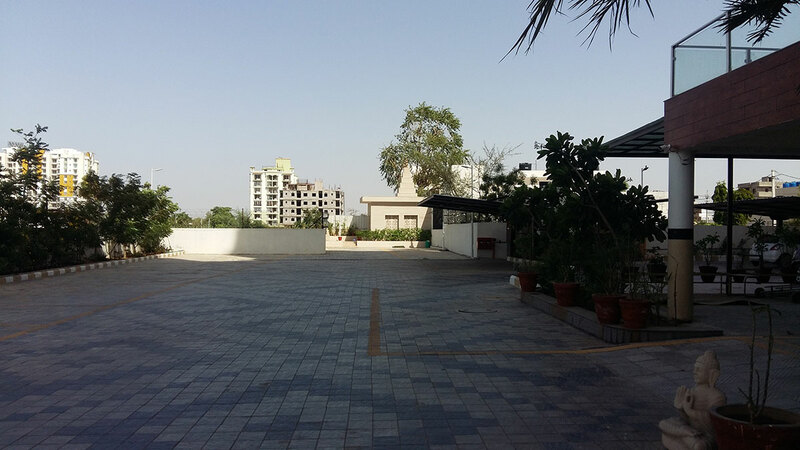 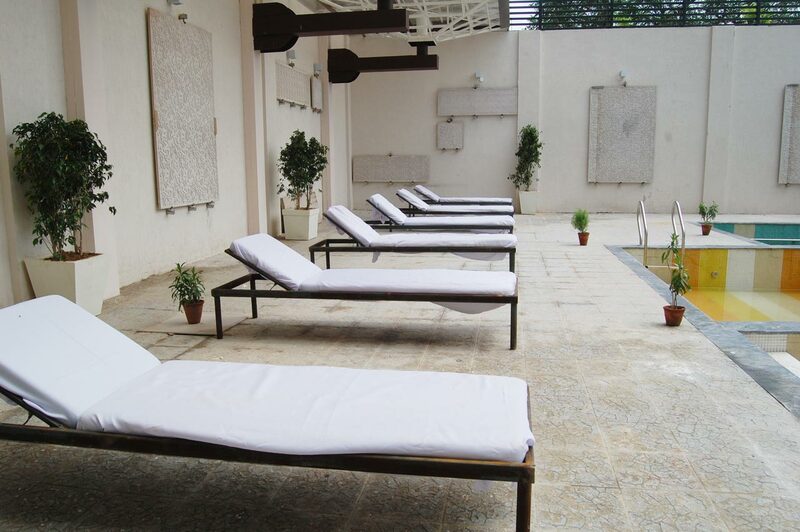 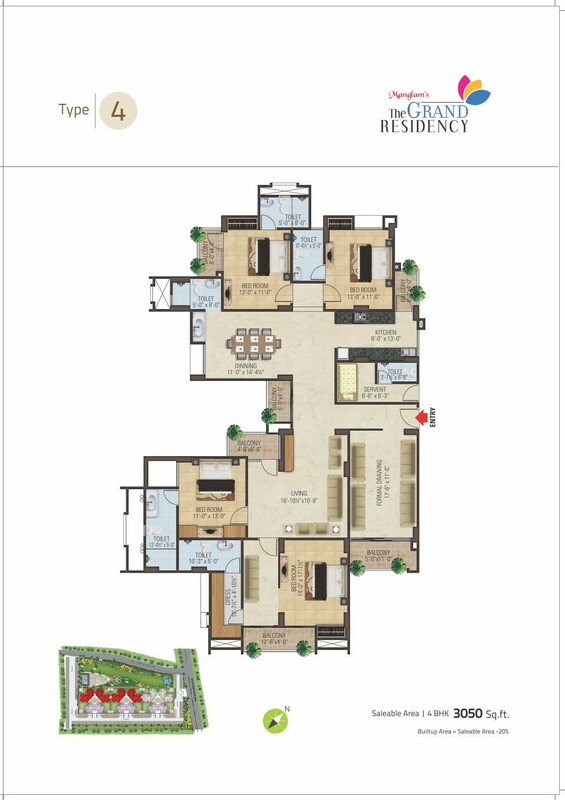 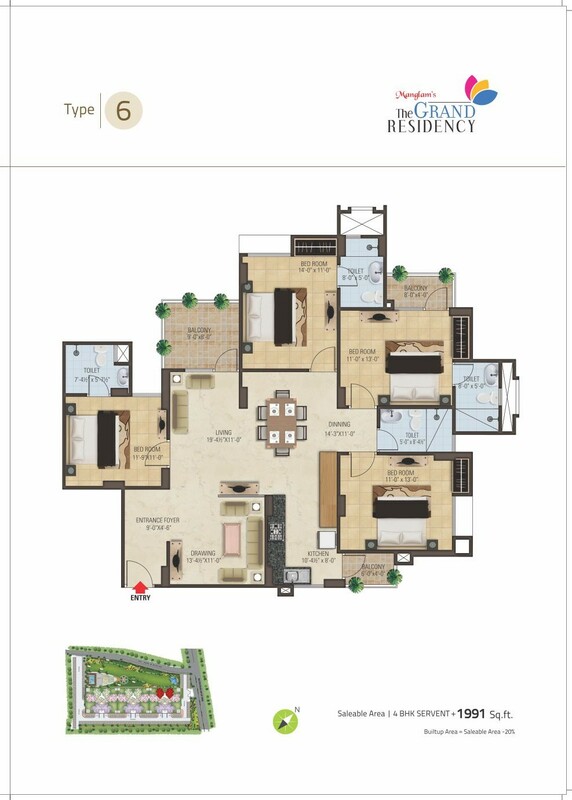 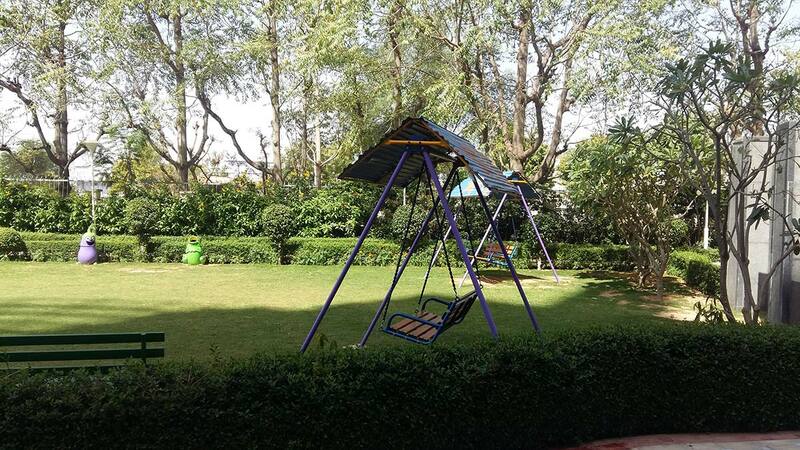 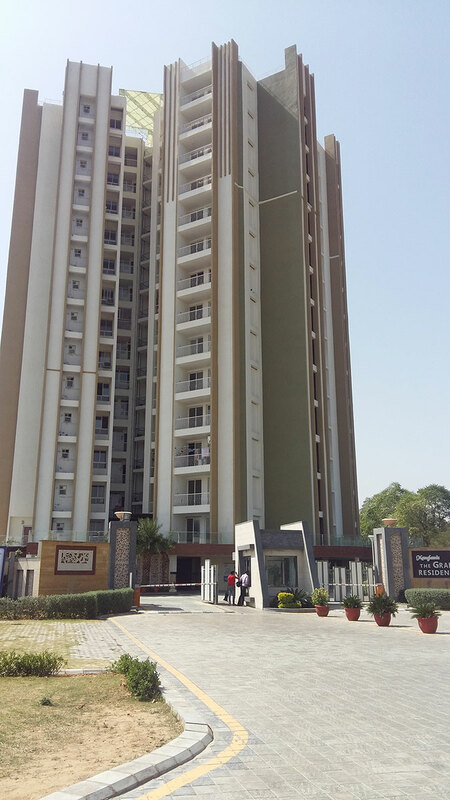 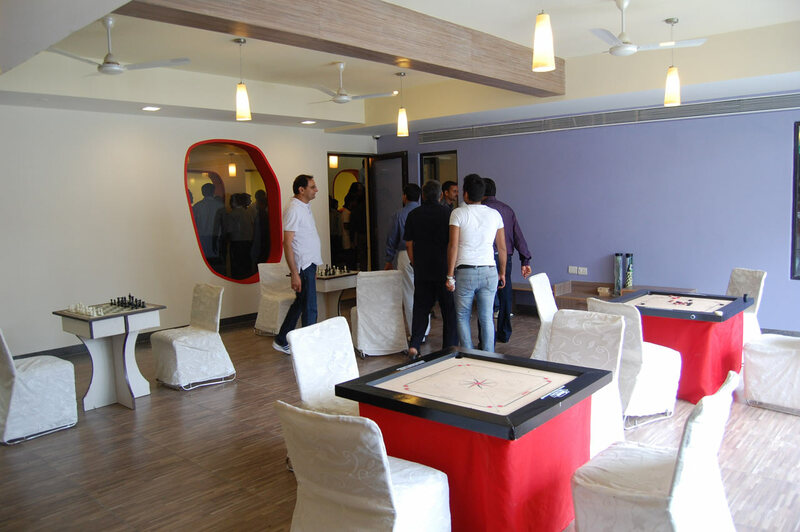 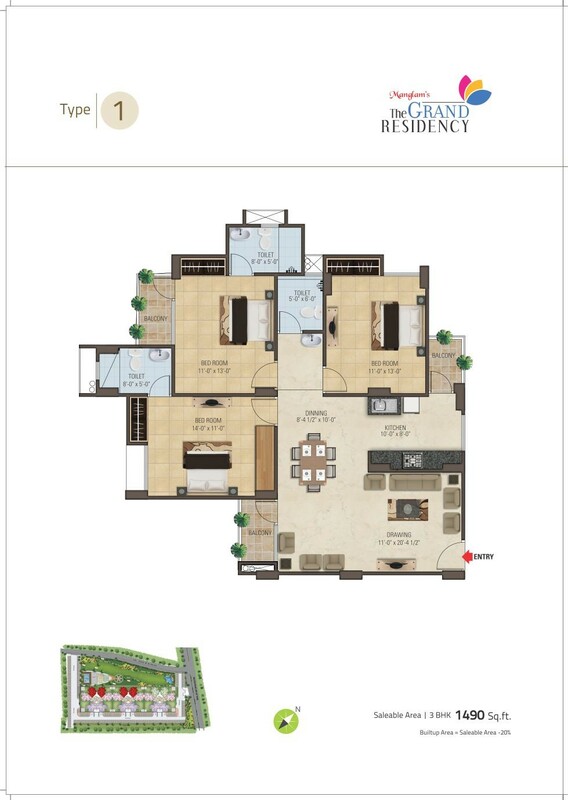 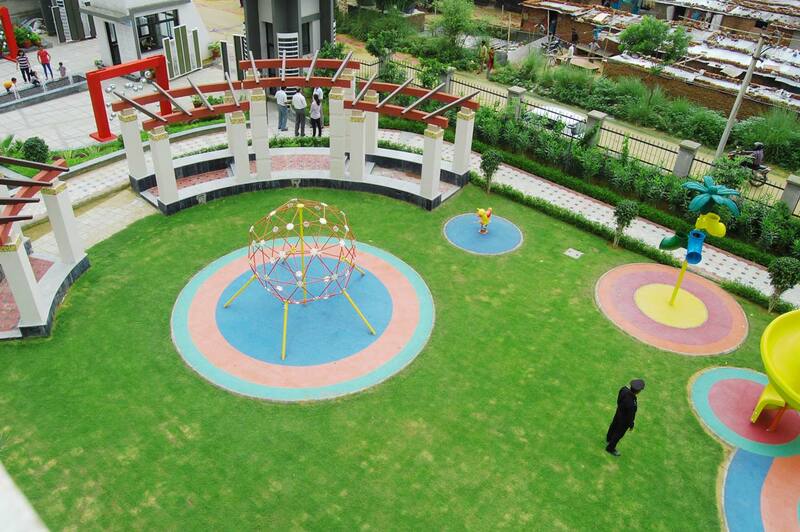 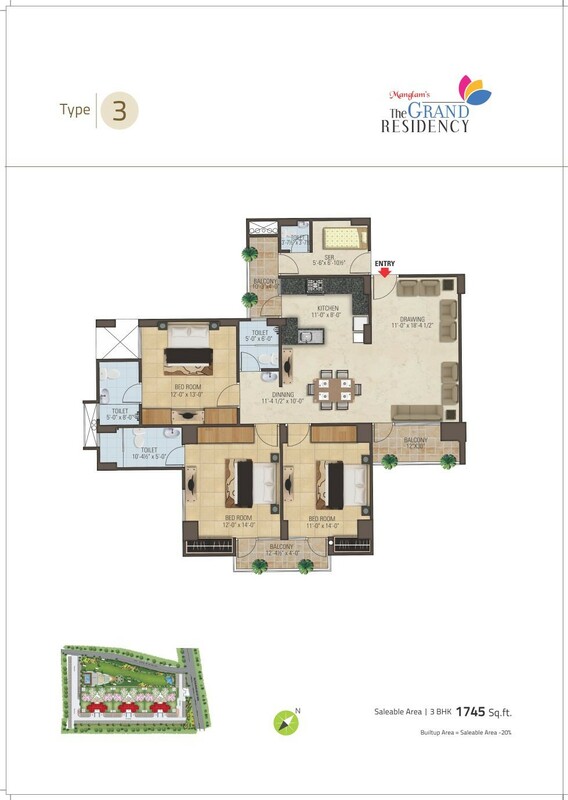 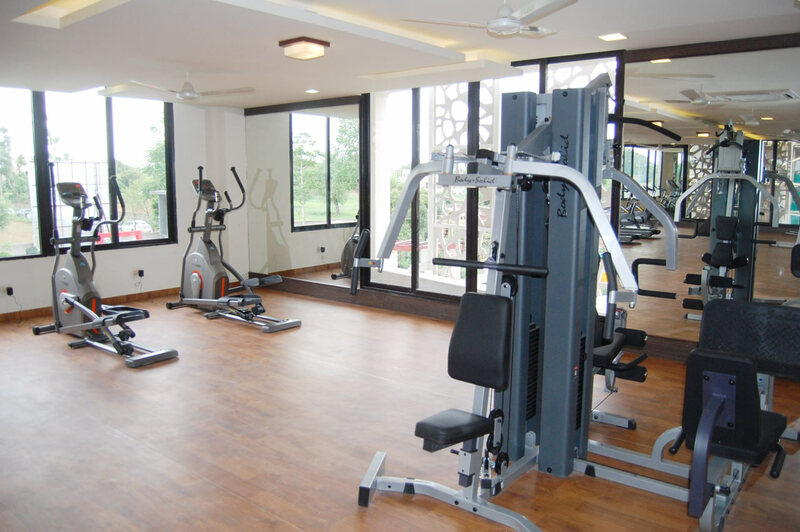 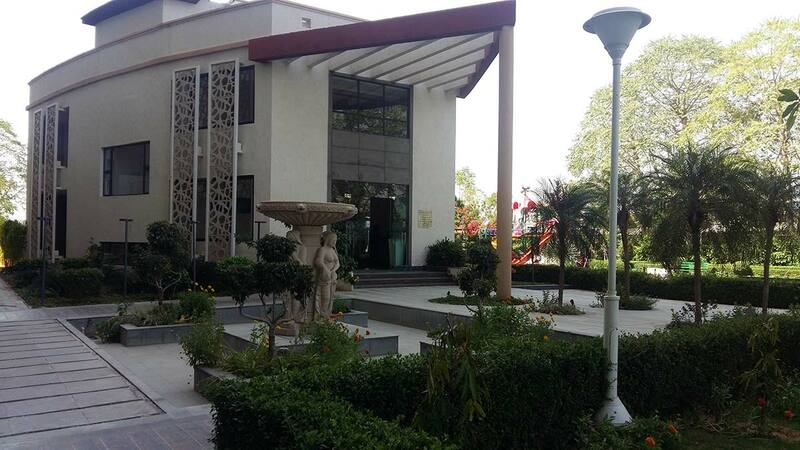 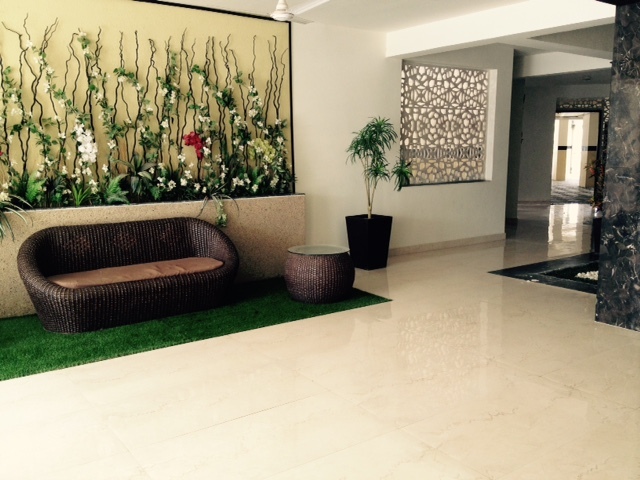 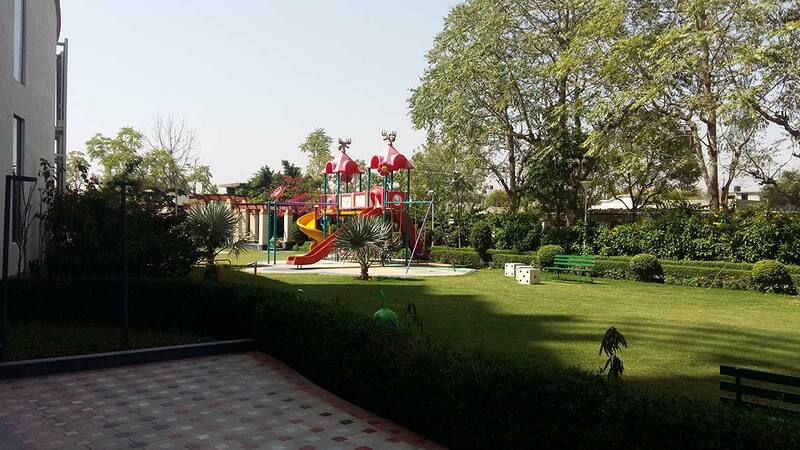 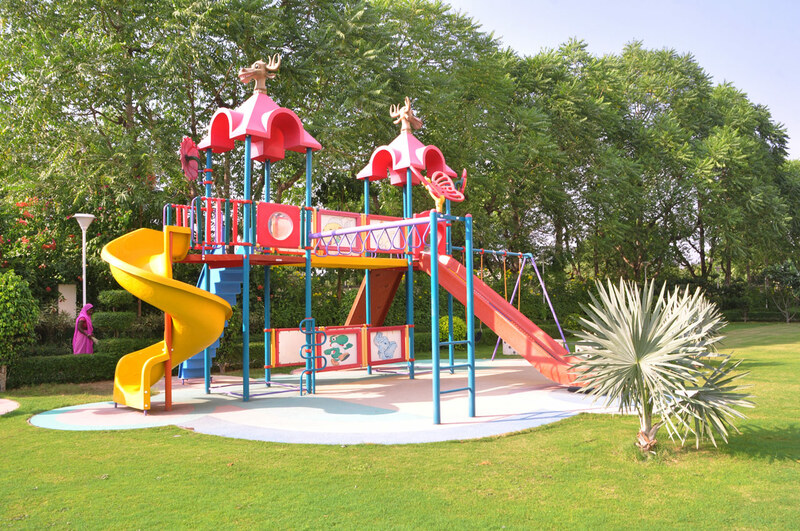 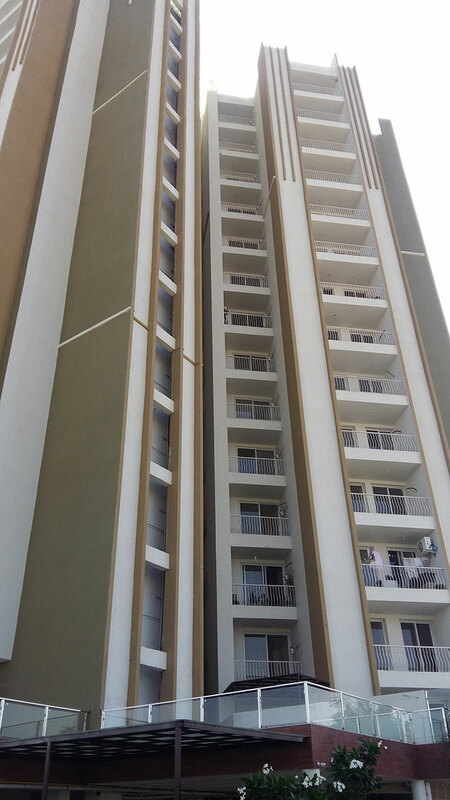 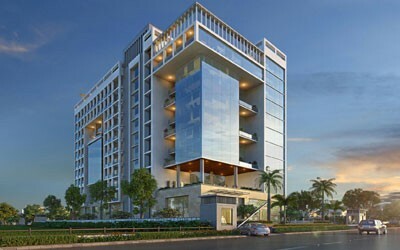 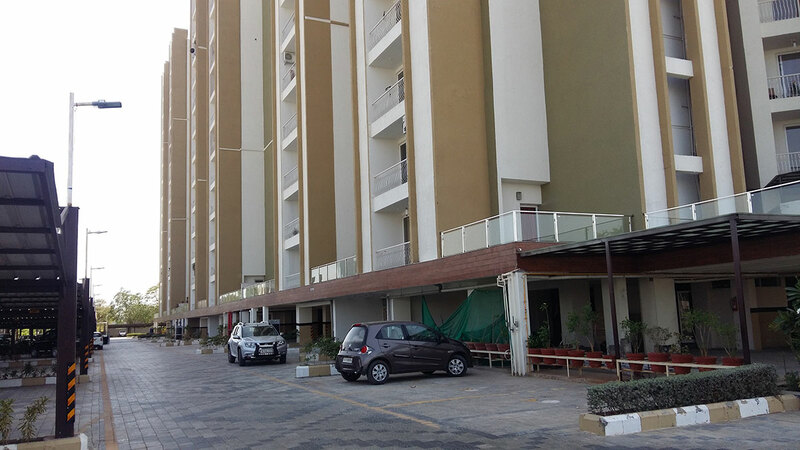 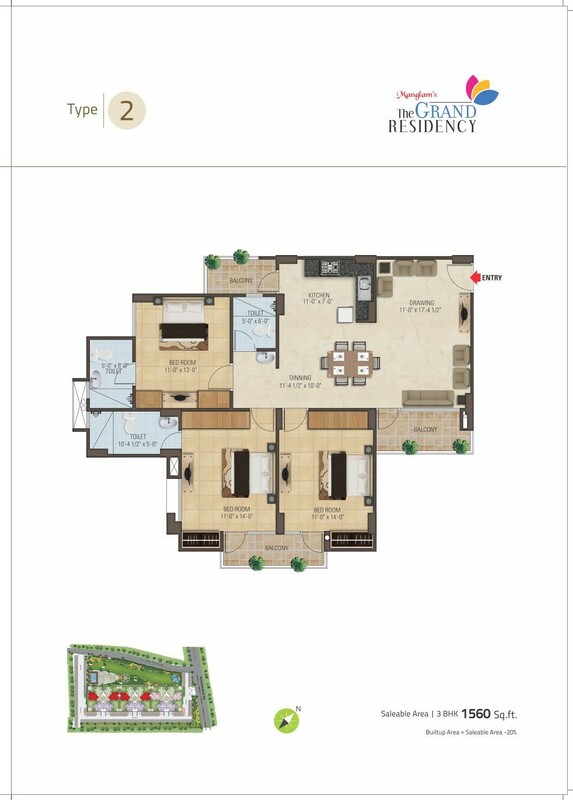 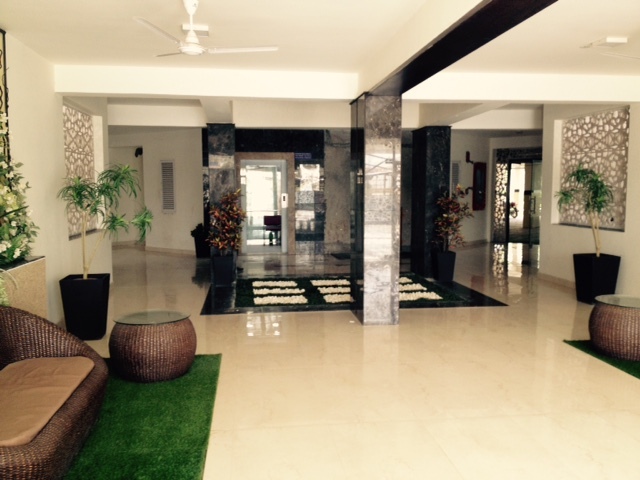 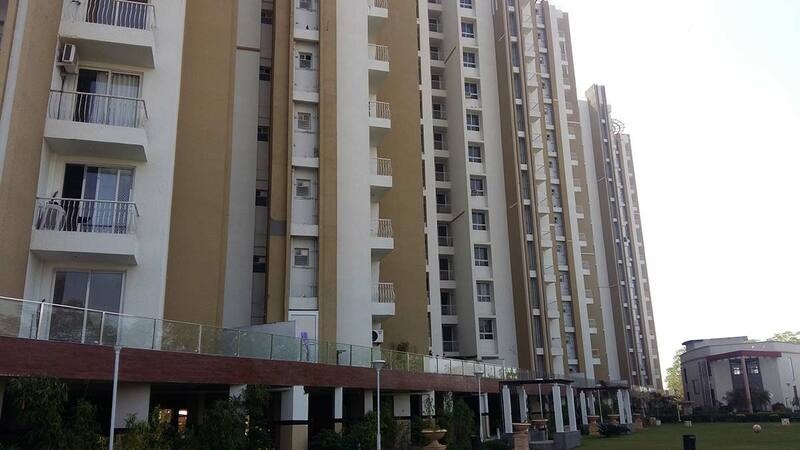 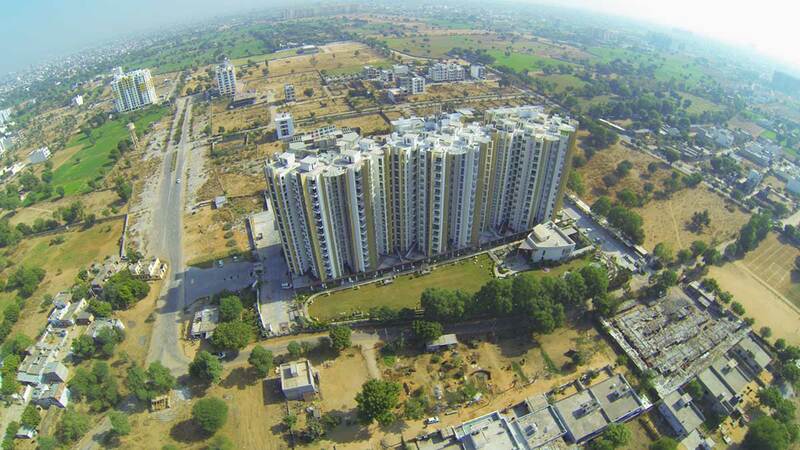 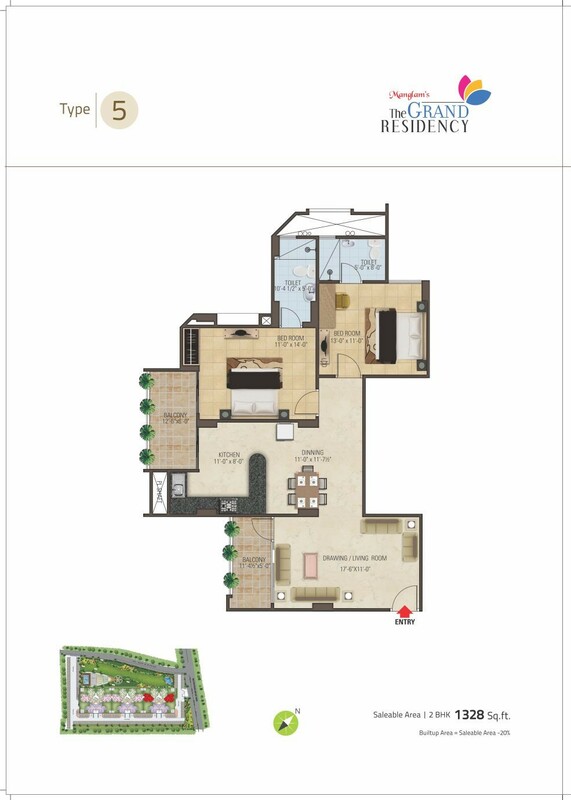 The Grand Residency on Sirsi Road near Vaishali Nagar is overflowing with themes of life. 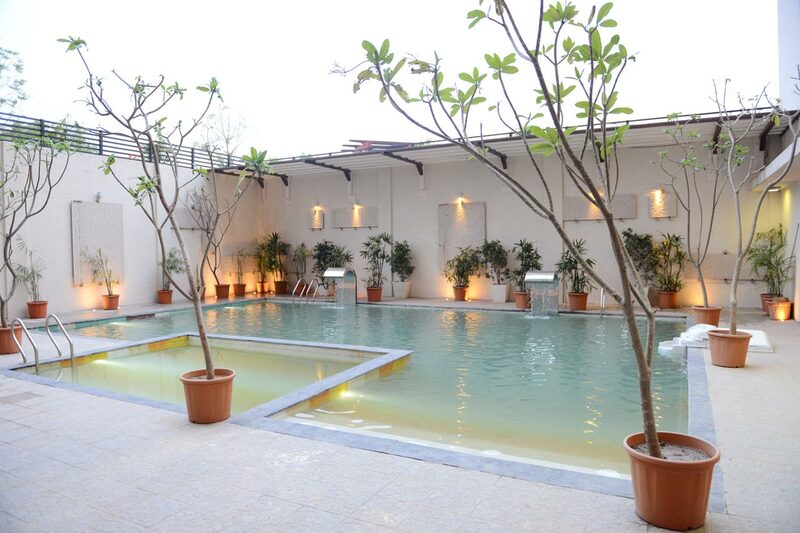 It’s an oasis where life finds beautiful inspiration and completion. 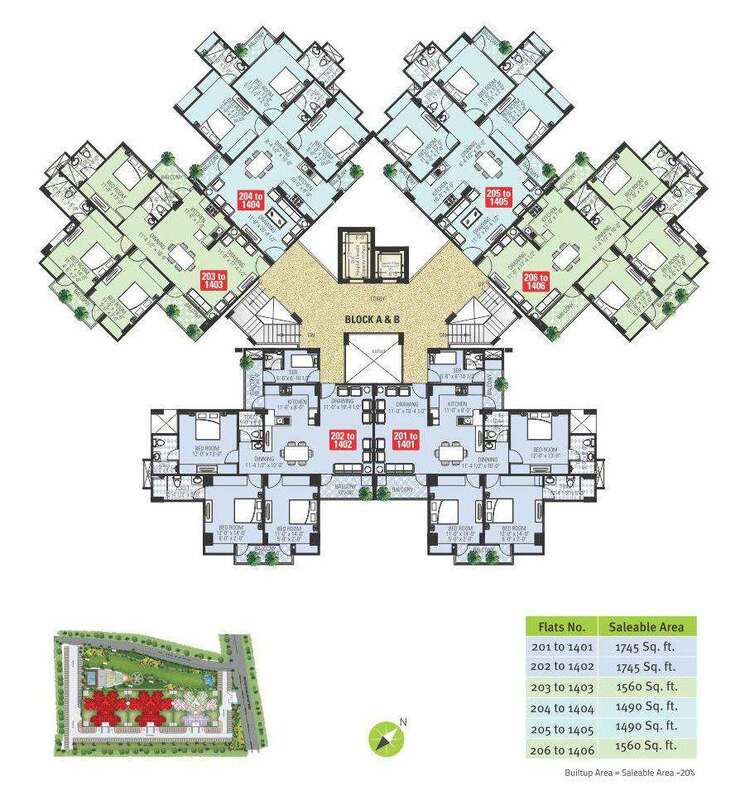 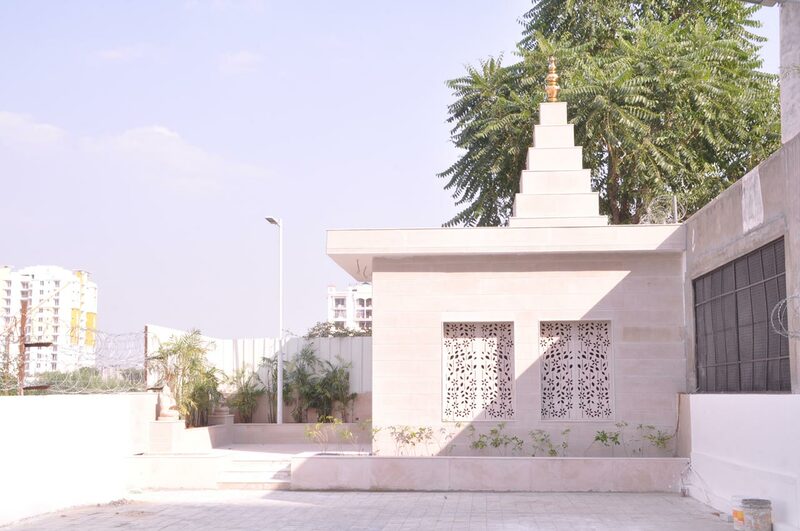 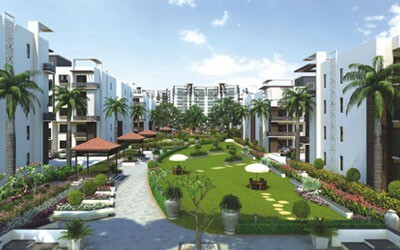 Each complex has a special rendering with exclusive designs and features. 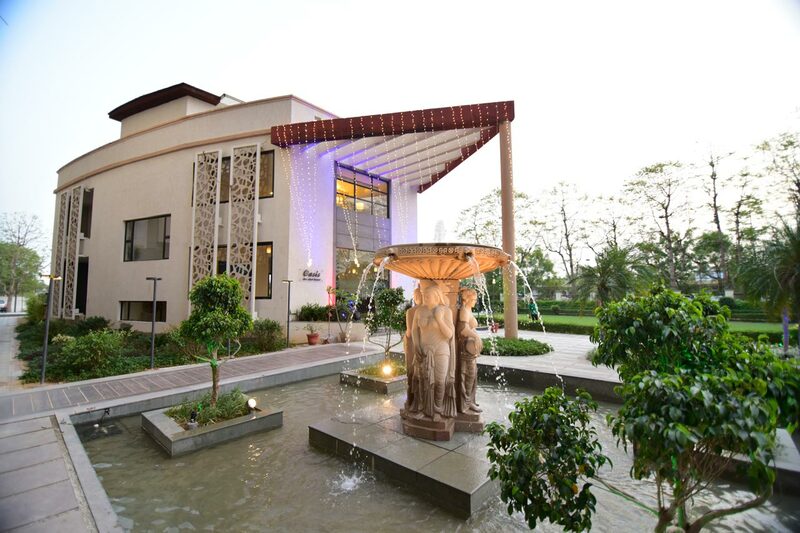 At Kanak Vrindavan Township on Sirsi road near Vaishali Nagar, Manglam’s ‘The Grand Residency’ takes center stage with a remarkable and refreshing design to the landscape. 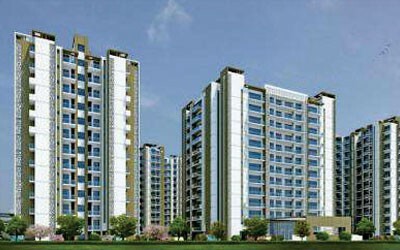 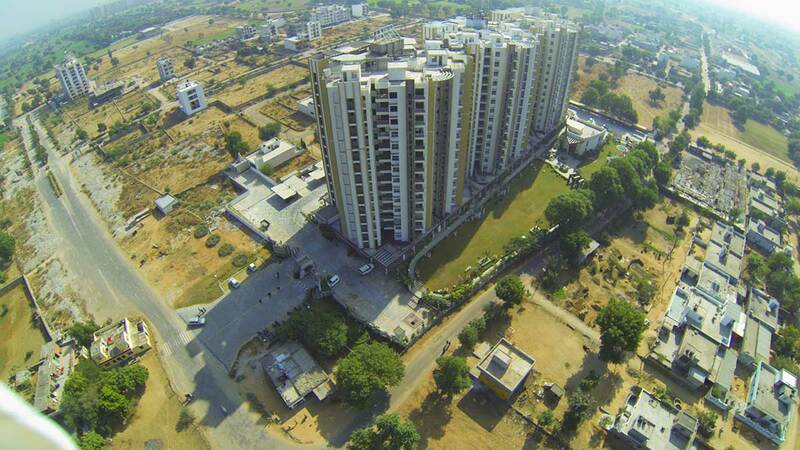 The towering heights are a harbinger for safety, comfort and the latest exuberant quality amenities. 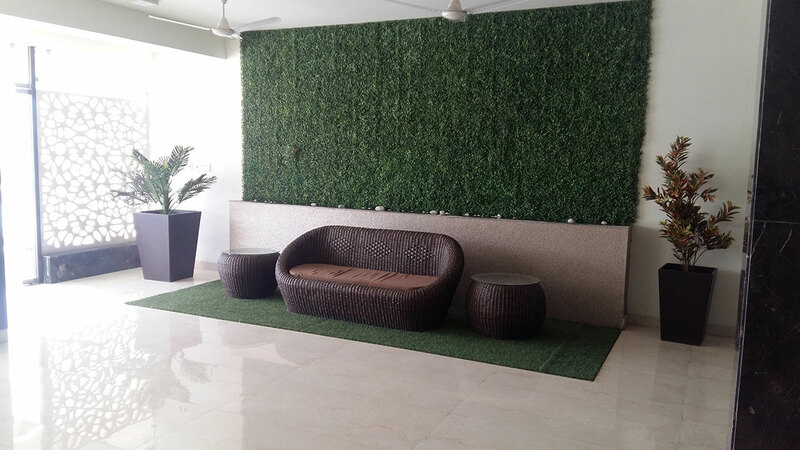 The residential flats and apartments come finished and equipped with fine features in an area well-served with all ultra modern equipments and infrastructure for high class living and stay. 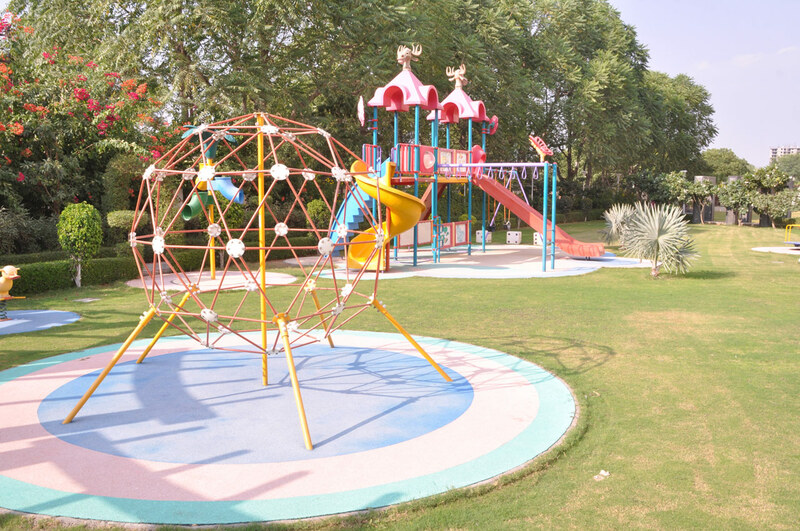 The area takes you fast to all the important landmarks. 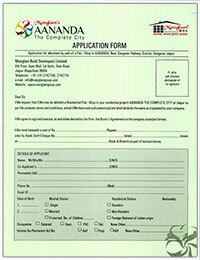 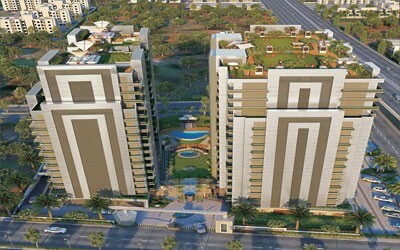 The Grand Residency is a technically well-conceived design with due regard to environmental concerns and grand living. 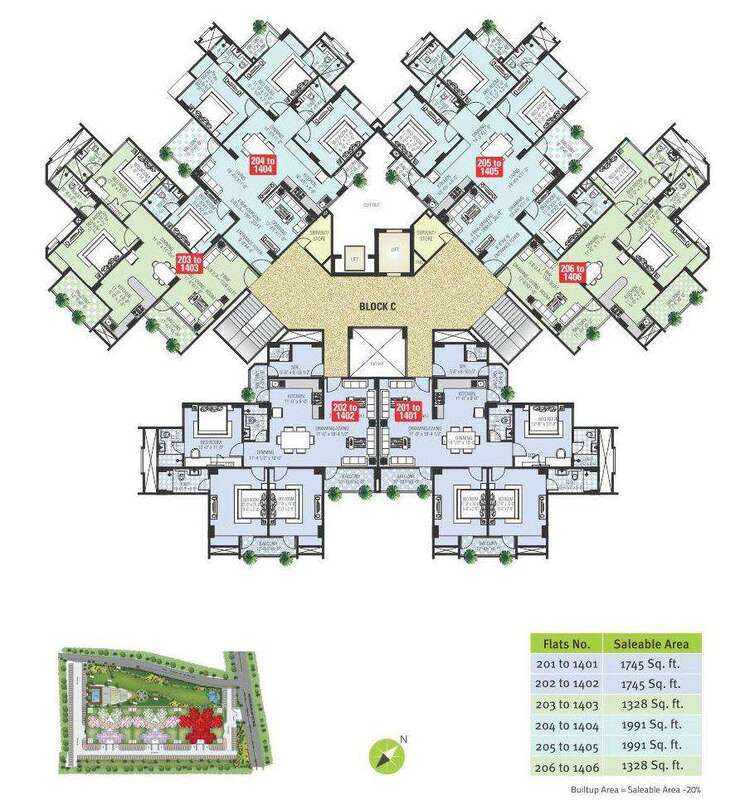 Its terminal high rises give a tandem construction approach of Block A, B and C creating consistent symmetry and appearance. 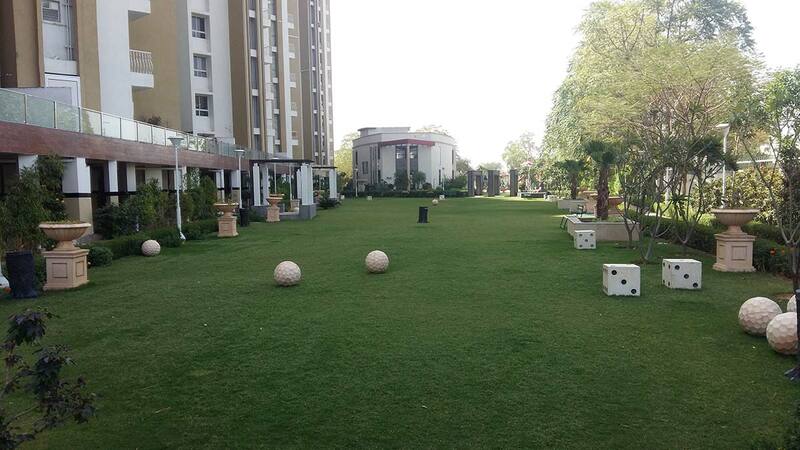 The greenery is robust from all sides and it adds to the true excellence of a Grand Residency home. 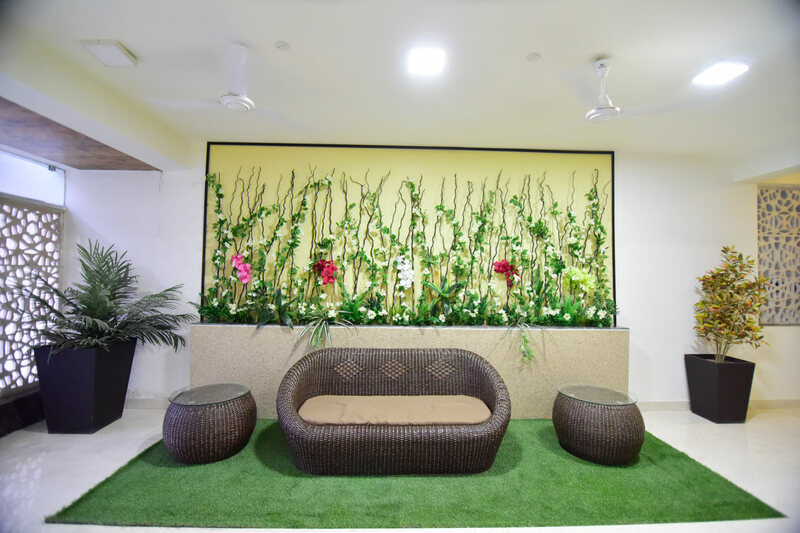 Attributed green cover here adds a lot of compelling difference in beautifying and giving value to the homes and places of socialization. 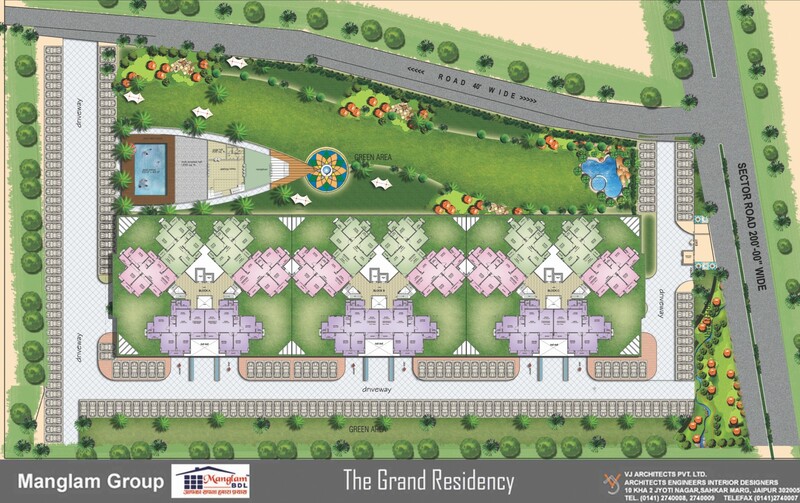 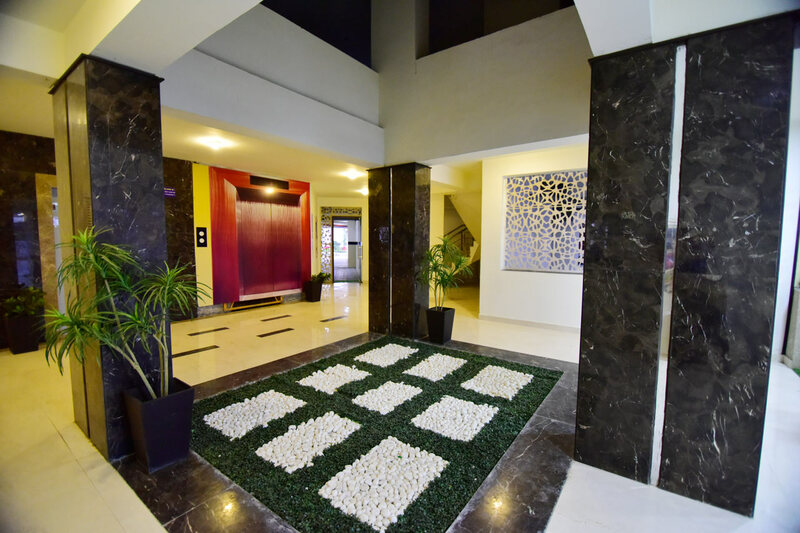 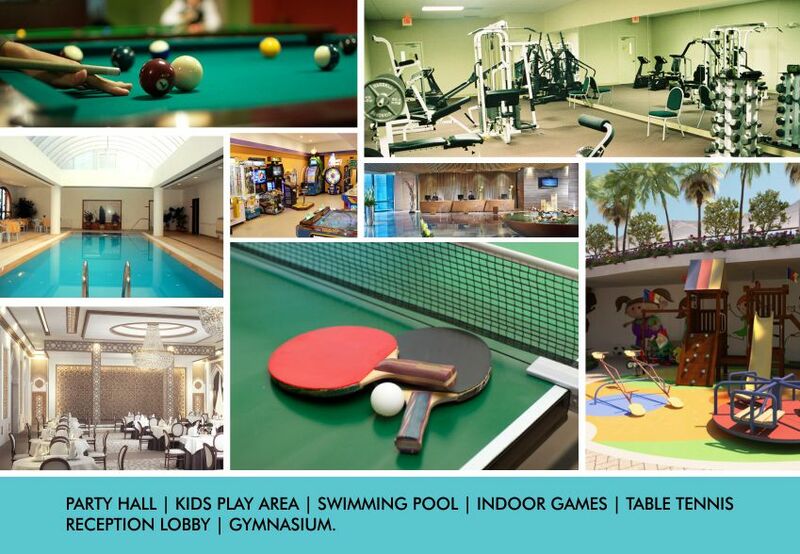 Stepping into The Grand Residency is never endless reuniting with happy living in clean, fresh and habitable spaces.